Otterburn is a small village in Northumberland, despite its size – Otterburn is full of history! Within the village, there is a selection of local shops and pubs but the main thing Otterburn has to offer is the great selection of accommodation. From hotels, B&B’s and cottages – Otterburn has it all. 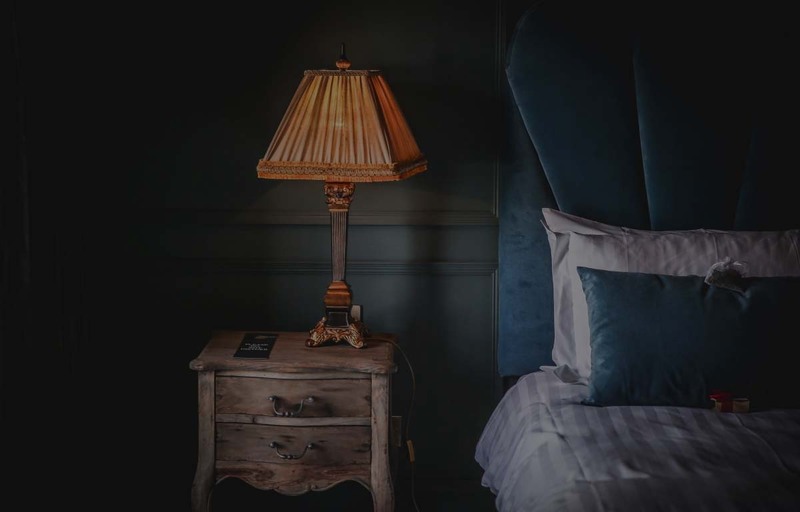 We have put together some of the best hotels in Northumberland, we highly recommend checking them out! The Coach House Hotel and restaurant is set in Northumberland National Park, this accommodation is perfect for nearby weddings in Otterburn, Northumberland. With 14 luxury bedrooms, all with a stylish decor, you can’t go wrong. This hotel in Otterburn is family owned and it’s the perfect place to unwind, with the peaceful Northumberland National Park on its doorstep. The grounds have 2 lakes, a waterfall and woodland walks as well as being a haven for wildlife.  William De Percy is a luxury boutique coaching inn located in the heart of Northumberland, bursting to the seams with originality. The quirky style hotel will definitely not be forgotten! William De Percy is one of the best dog-friendly bed and breakfast in Northumberland, meaning you don’t need to leave your 4 legged friends at home. The Dunns Houses Farmhouse Bed & Breakfast is a peaceful period residence based in Otterburn, dating back to the 1400s. The bed & breakfast is based in a privately owned estate, which is also on a working farm in the stunning Northumberland National Park. There is a spacious comfortable lounge/dining room where guests can enjoy the picturesque views of the Cheviots. This b&b in Otterburn is situated ideally for guests attending weddings at Le Petit Chateau or other wedding venues in Northumberland. Otterburn Castle Country House Hotel, restaurant and bar in Otterburn, Northumberland is a luxury accommodation venue… This historical hotel in Otterburn has state of the art features while still retaining its original 9th-century glory. The 17 bedrooms in this hotel have been individually designed to the highest standard. This hotel is also perfect for holding conferences away from city life.